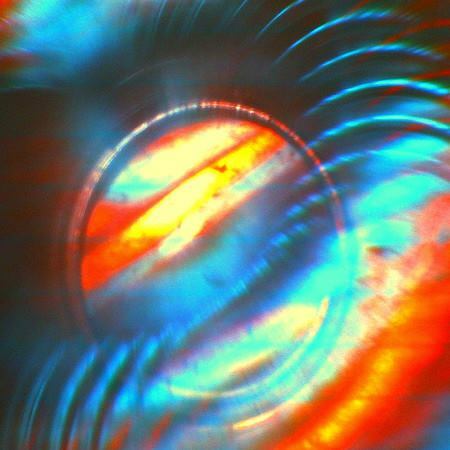 Three years later Supermigration, Irish duo Solar Bears (John Kowalski and Rian Trench) return with a new album. Advancement will be out March 18th on Sunday Best Recordings. We already shared “Wild Flowers” and “Man Plus“. “Gravity Calling” is a new track available for streaming. Listen below.